JEM Holdings is a New York-based real estate investment firm focused on the acquisition of value-add properties. 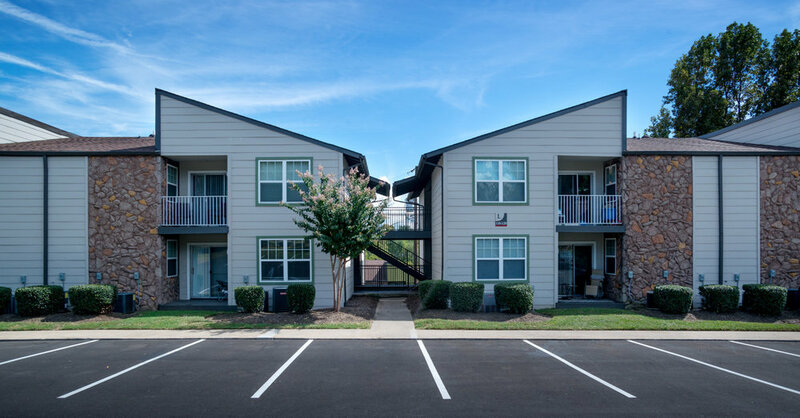 Since inception, the company has acquired over 7,000 multifamily units in the Southeastern US and two office properties and is currently developing a multifamily property. JEM is actively seeking to grow its portfolio through the acquisition of additional multifamily and office properties as well as through select development opportunities. 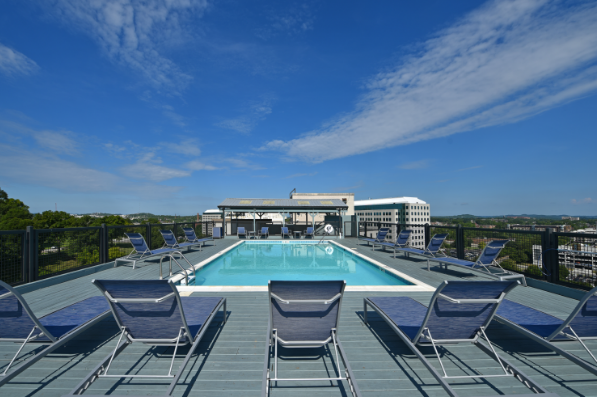 JEM Holdings acquired Cape Landing apartments in December, 2016 as a value-add investment. In addition to the apartment community, JEM also acquired an adjacent 8.86-acre land parcel that is fully entitled for an additional 144 apartments. JEM Holdings acquired 500 Fifth apartments in July of 2017 in an off-market transaction. 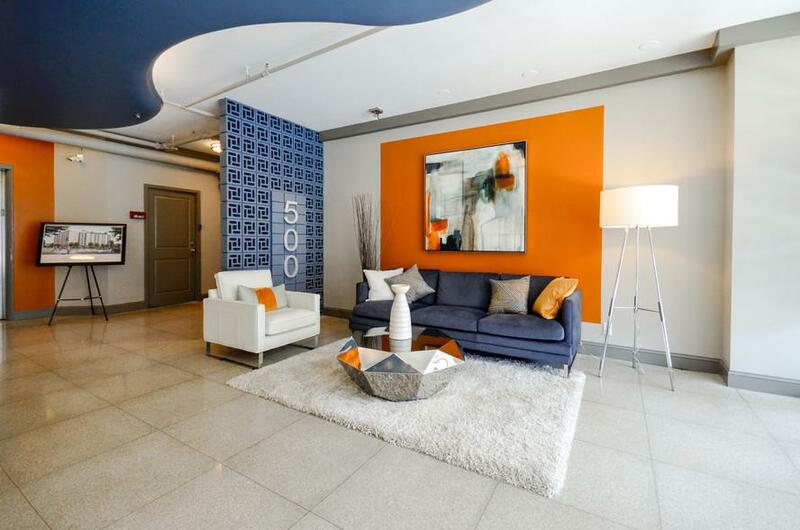 500 Fifth is a 170-unit property exceptionally located in downtown Nashville along a major thoroughfare (James Robertson Parkway, Rt 41), a 5-minute walk to the Tennessee State Capitol. JEM Holdings acquired Wellington Farms apartments in April, 2015 in an off-market transaction as a value-add investment. 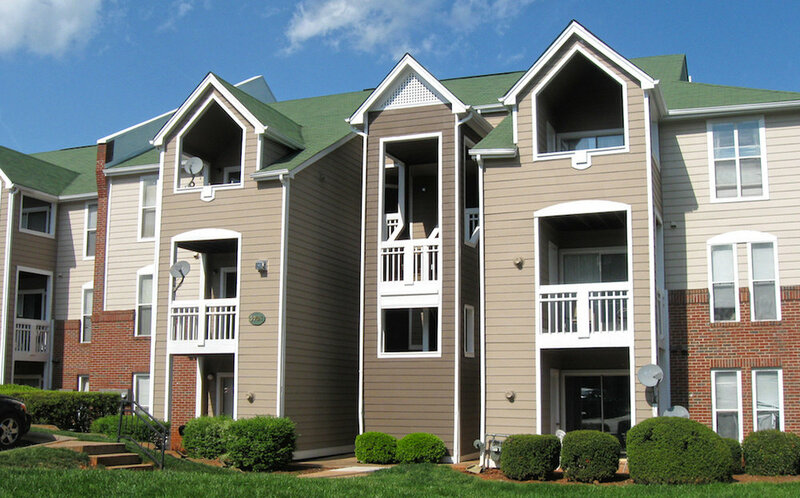 Constructed in 1988, Wellington Farms is a 254-unit garden style apartment community conveniently located next to North Sharon Amity Road, a major artery in East Charlotte and 6.5 miles from downtown Charlotte. JEM Holdings acquired The Palms apartments in August, 2017 in an off-market transaction as a value-add investment. Constructed in 1968, The Palms is a 408-unit garden style apartment community located in the fast growing West Ashley submarket, just 6 miles northwest of downtown Charleston, along a thoroughfare adjacent to the Sam Rittenburg Boulevard, a major artery which connects the property to several major highways. JEM Holdings is a New York-based real estate investment firm focused on the acquisition of value-add properties and select development opportunities across the United States.